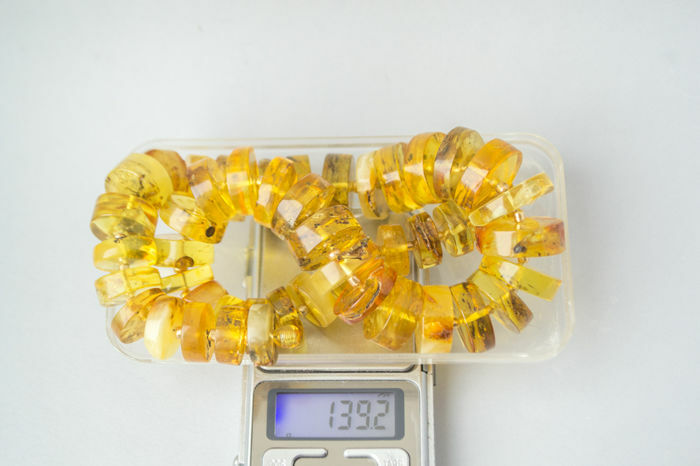 Description: Art Deco carved from raw Baltic amber. 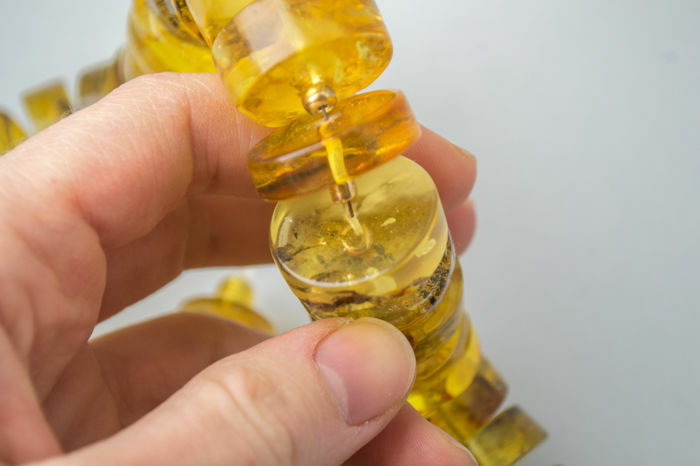 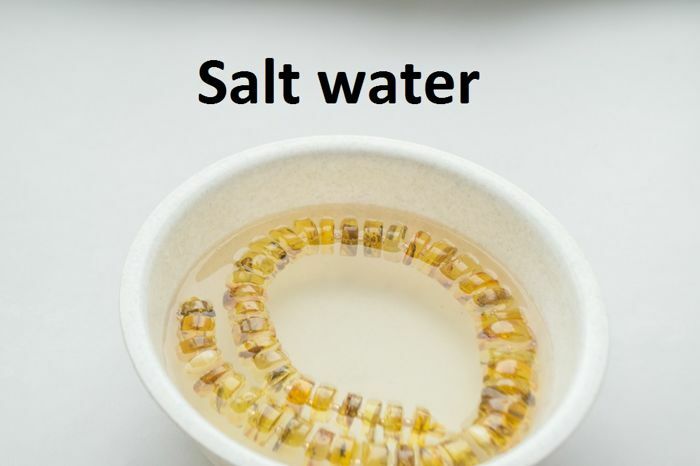 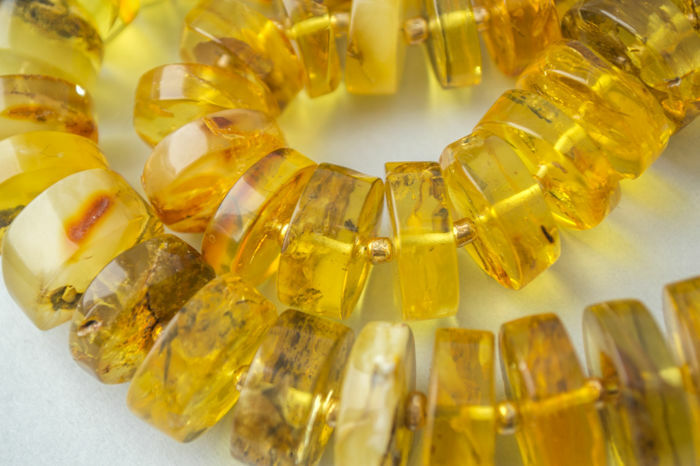 This necklace has nice butterscotch – honey and other colors. 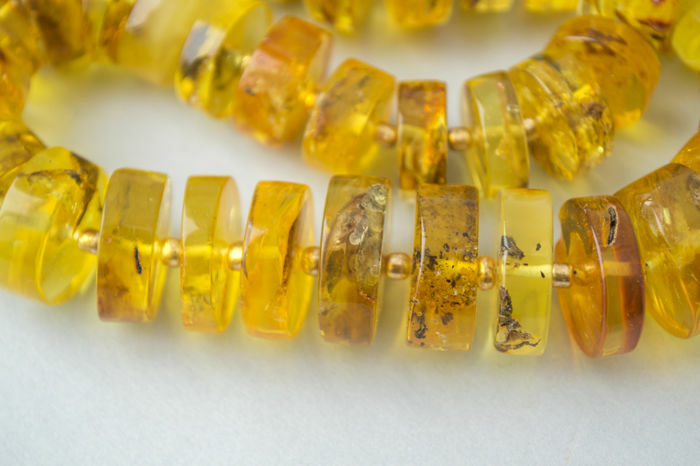 It's a perfect collectible necklace. 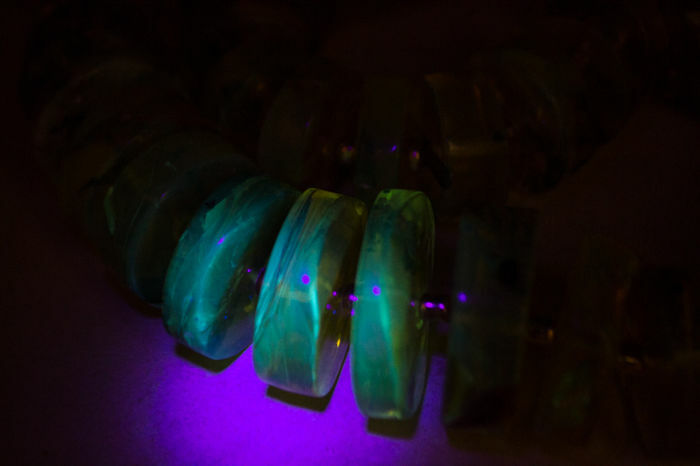 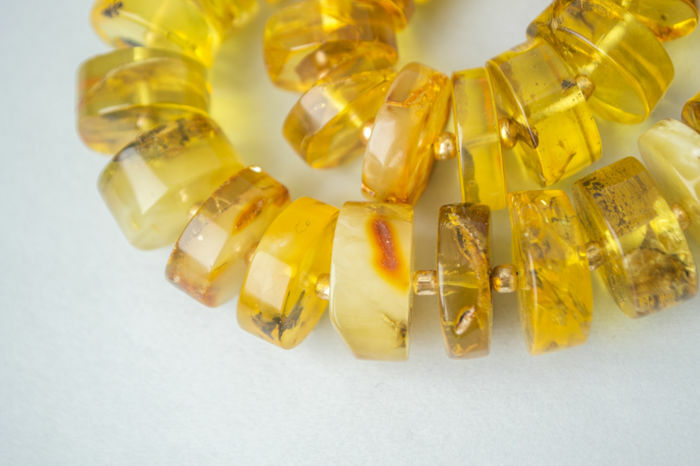 This amber was tested by specialist in a few ways with UV light in salt water and with hot needle. 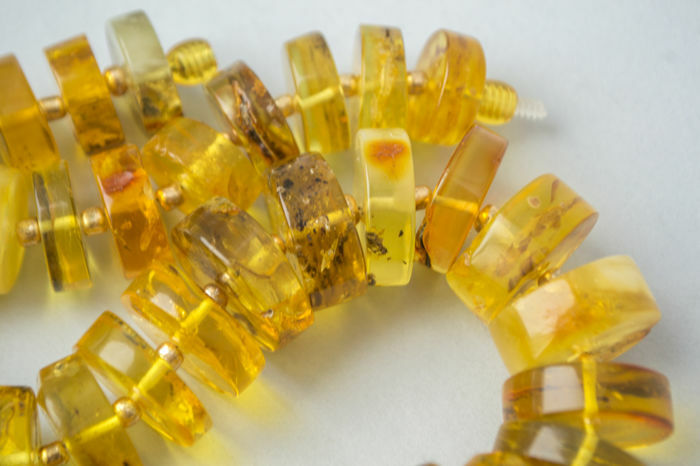 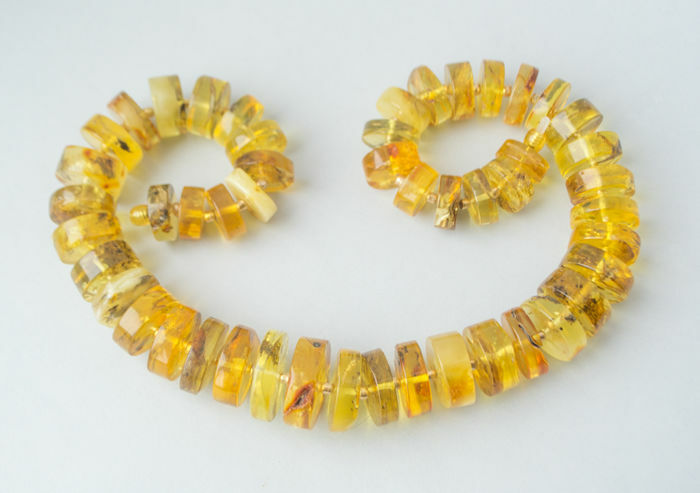 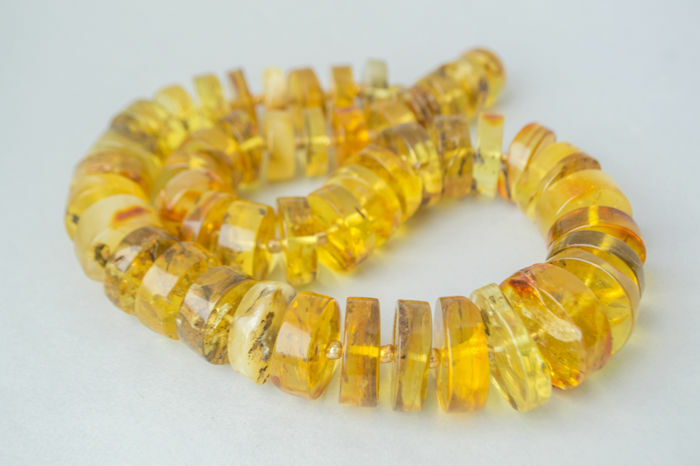 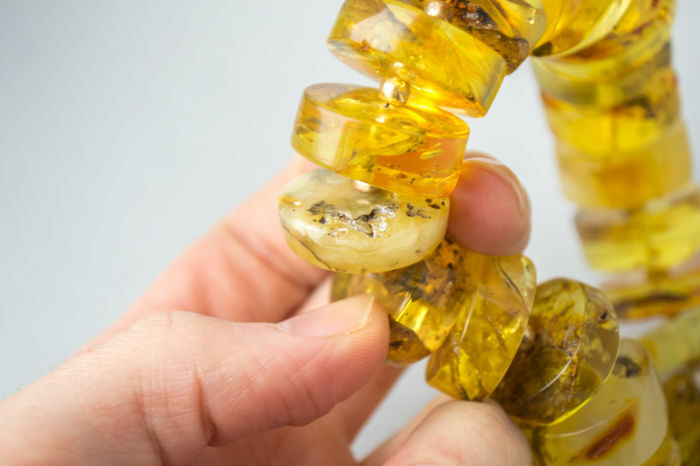 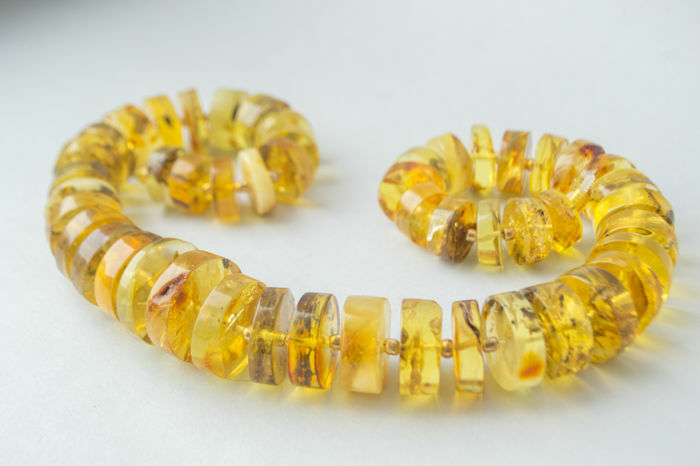 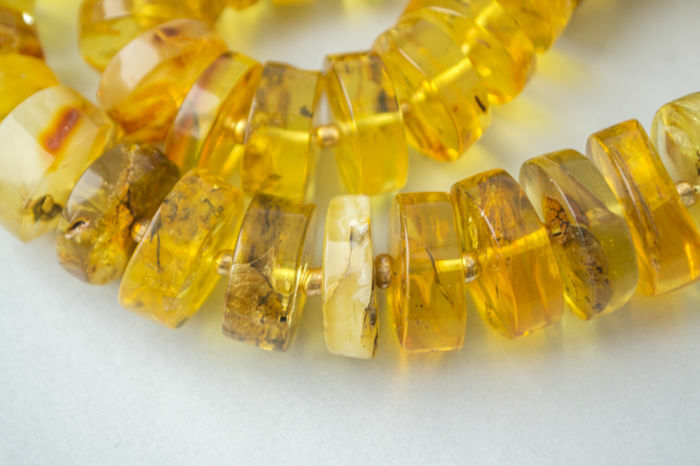 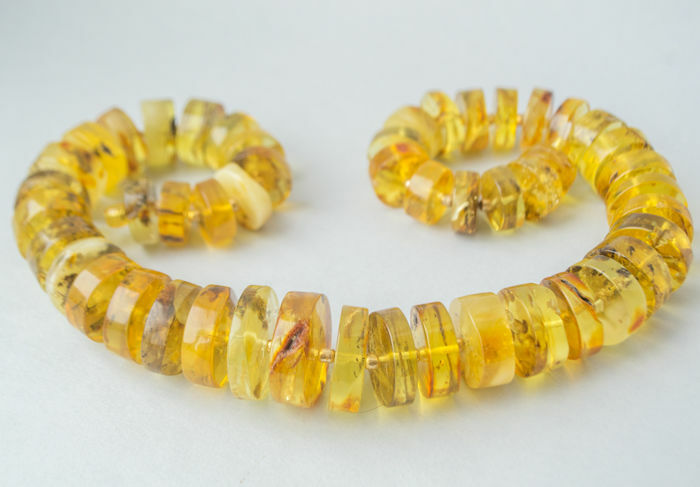 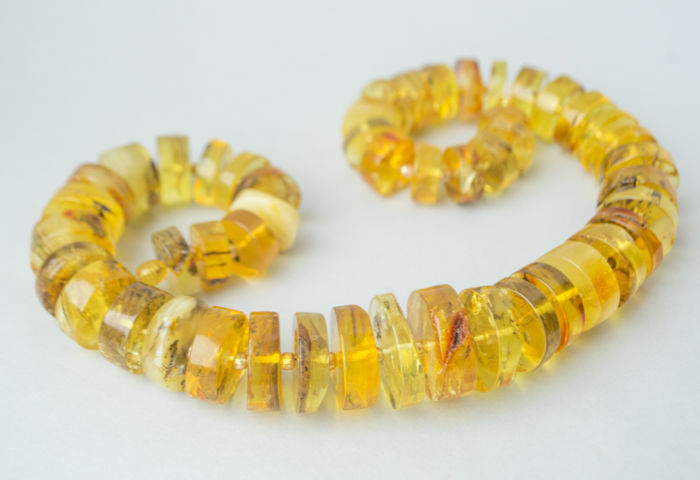 Confirmed 100% natural Baltic Amber. 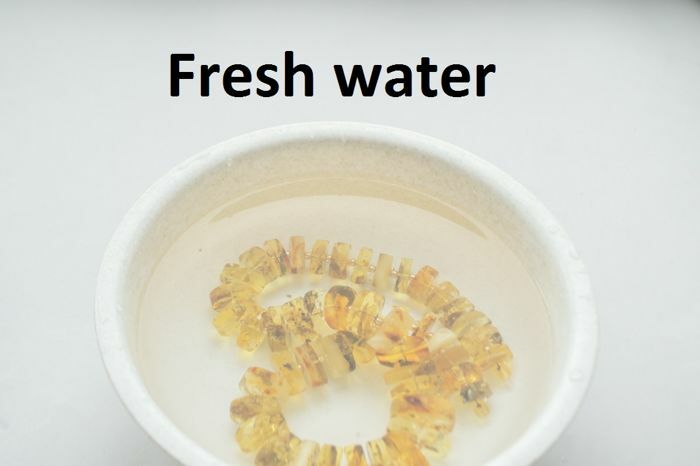 No treatment. 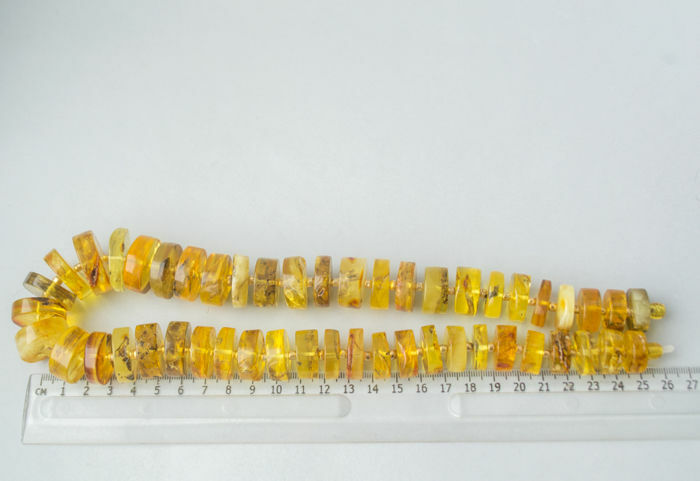 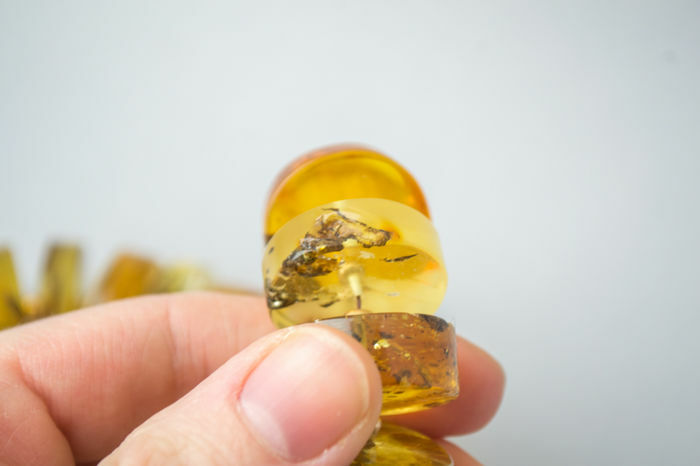 100% natural amber carved from raw stones.